Searching For Luxury Homes in Toronto, Ontario Has Never Been So Easy. 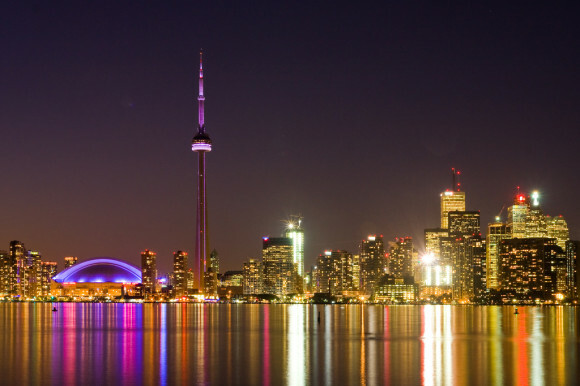 Get Your Instant Free Access to the Most Luxurious Homes In the City of Toronto, Ontario. Search Toronto Luxury Homes By Your Desired Neighbourhood.